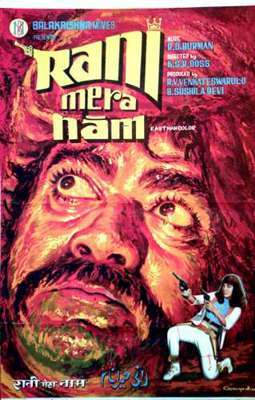 Does anyone have the VHS of the movie Rani Mera Naam (1972)? One of India's earliest and finest attempt in making an Exploitation flick, Rani Mera Naam has its music composed by R D Burman. 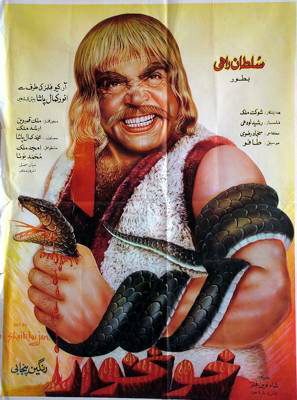 I know there is Greek subtitled VHS of this movie somewhere out there? Does anybody have this rarity? Aren't they simply superb? 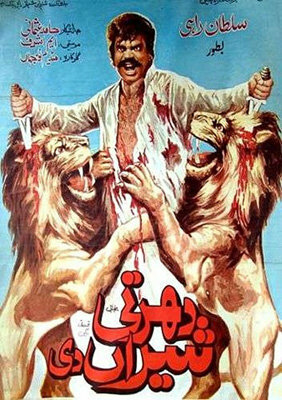 Where do we get trashy posters like these today? Even B-grade flick posters these days are uninteresting.